© Provided by Fox News Linus F. Phillip was killed on March 23. Two detectives held the man’s hands up to the phone’s fingerprint sensor but could not unlock it. Florida authorities went to a funeral home and used a dead man’s finger to try to unlock his cellphone as part of an investigation, a report said Sunday. 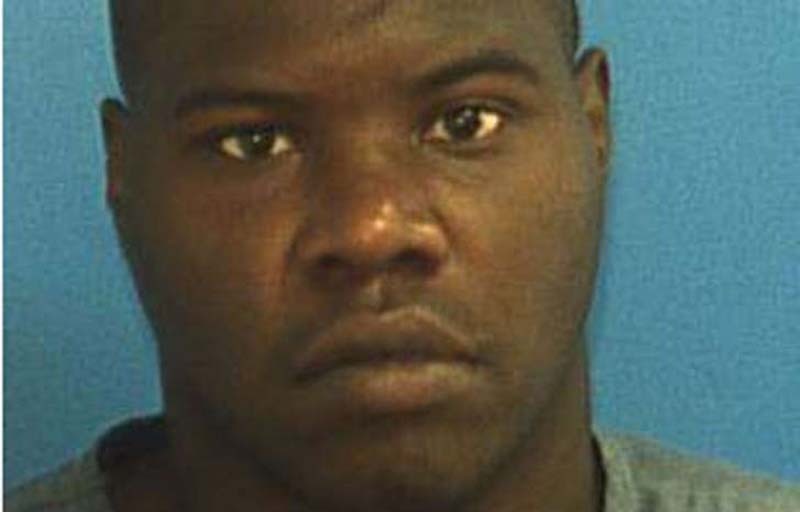 Linus Phillip, 30, was killed by a Largo police officer last month after authorities say he tried to drive away before an officer could search him. At the funeral home, two detectives held the man’s hands up to the phone’s fingerprint sensor but could not unlock it. Authorities told the paper that they were investigating a separate inquiry into drugs that involved Phillip. “While the deceased person doesn’t have a vested interest in the remains of their body, the family sure does, so it really doesn’t pass the smell test," Rose told the paper. "There’s a ghoulish component to it that’s troubling to most people."